It’s no secret that I have been a huge GOT fan from the first episode. 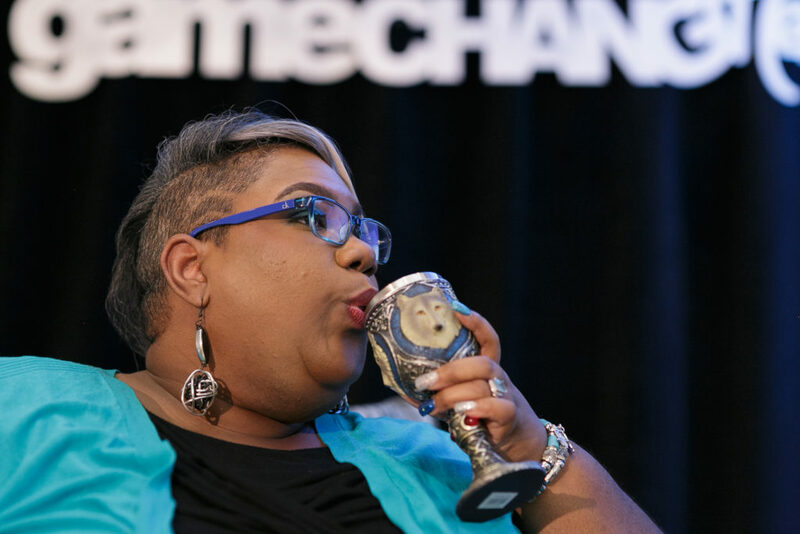 In fact, the image above is me rocking my House of Stark chalice on stage at my conference a few months back. How’s that for fandom? Anywho, this ain’t about me, this is about all of my fellow GOT fans who also happen to be treps on the rise. 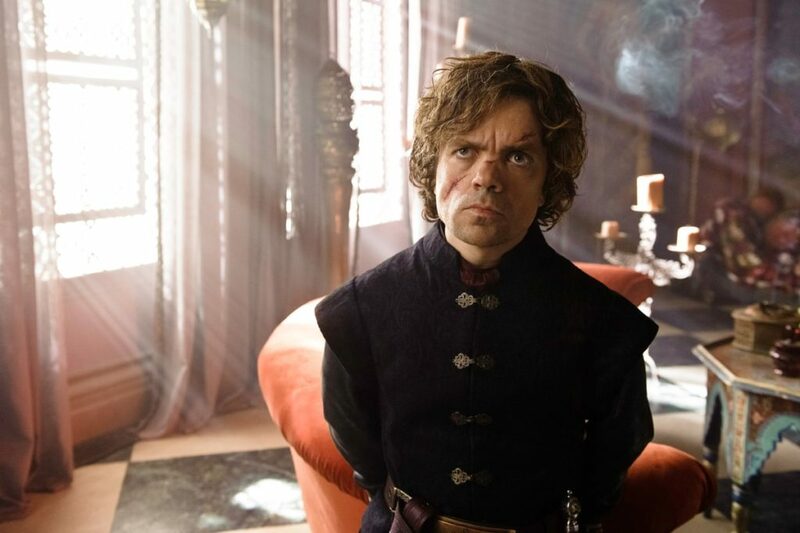 We can take some cues from the characters on our favorite HBO show and add these characters to our inner circle. Check out my list of folks that you should surround yourself with. We have all been under-estimated in our lives. But in the words of Sir Tyrion, “I drink and I know things..”. You need someone who knows things around you. And by things I mean, all of the right people, places, and politics of entrepreneurship and who is willing to share knowledge freely for the greater good. This person doesn’t need to be a fighter but they do need to be a strategist to help you win your fight to rule your trep throne! Entrepreneurship is a dog-eat-dog world. What can I say “these thrones ain’t loyal”! But you need a person who is sworn to have your back. 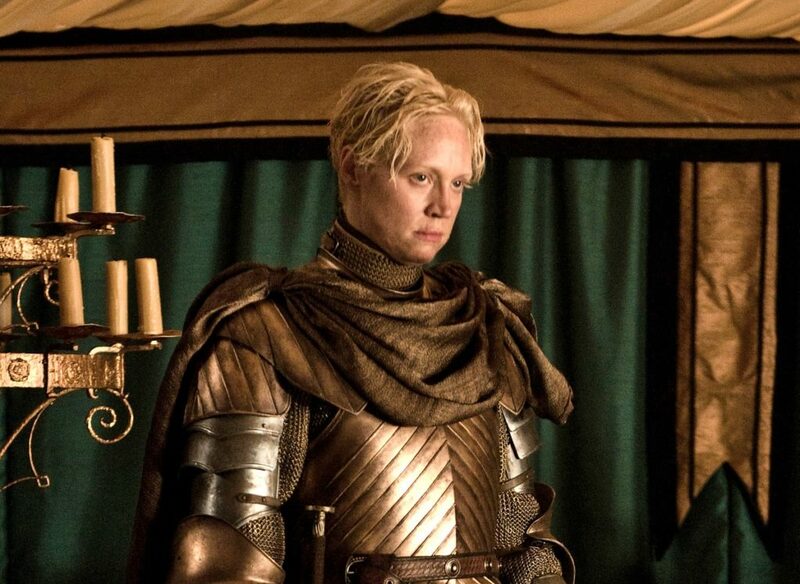 Lady Brienne is literally, a ride or die! She swore loyalty to Baratheon and Katilan Stark until they died. Then and only then did she shift her devotion. You need a devoted protector that has your back. Brienne is the bomb! We all love Arya Stark, but for the purposes of this list, I had to go with her “many face god” mentor Jaqen. As treps on the move, we have to be able to network and connect everywhere from a bar to a ballroom. We need to fit in at the football game or on the golf course. We need people around us who are experts at fitting in. This is not always a natural skill, but socially we need to learn to adapt. Now I don’t mean be “fake”. I mean be acceptable in your social graces so you can close the big deals. 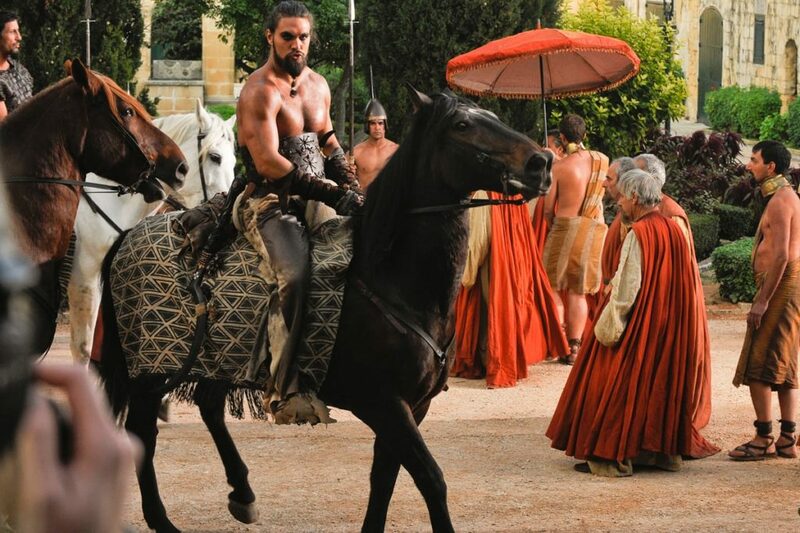 You can’t argue that Danaerys’ baby daddy was a fierce warrior. But he also inspired great loyalty and was beloved by his people. And not one or two folks, it was literally a horde of people. And their loyalty was so fierce that it passed on to his wife even after his death. You need someone who inspires loyal masses of people. In today’s socially driven climate, building a community is a MUST, you must inspire the masses, and you need someone to teach you that skill (like Khal taught his Khaleesi). 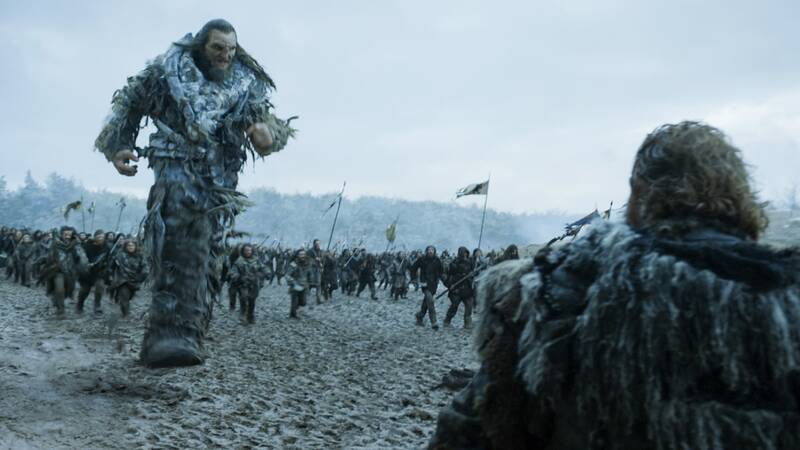 Who can forget Wun-Wun the giant. We was one of the last living beings of his species. I love him because not only was he a team player. He was a legendary. In your trep inner circle you also need a person who is a giant in your field. Someone with legendary status that does not speak or appear often but demands great respect when they do. So who’s your Wun-Wun? 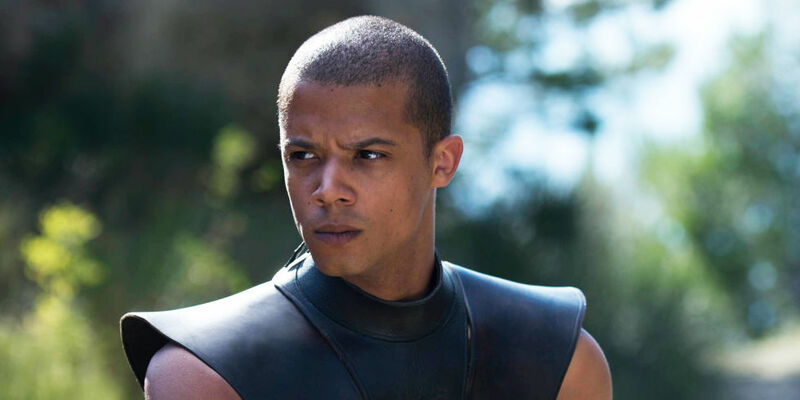 Grey Worm is the fearless lead warrior of the highly effective Unsullied Army. His super power is that he has no fear, which means he goes into battle with nothing to lose (until he meets Missandei that is). Anywho, even though he is not the biggest warrior his fearless nature had led him to be nearly unbeatable. In that vein, you need someone fearless in your corner. Someone that is brave enough to take calculated risks and move with swift stealth to get to his/her goals. This person doesn’t need to stand out in the crowd or be seen, but they will give you all the support you need to win. 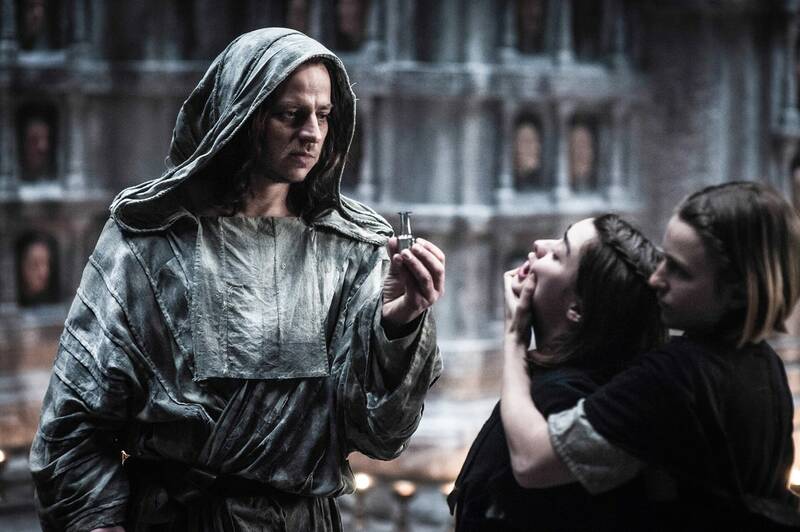 We and also get a little courage from the Grey Worm in our lives. Nope, I didn’t miscount. You should indeed know a Dannaerys, because it should be YOU! You will need all of her strength smarts and will to survive to thrive as an entrepreneur. You will need to surround yourself with fierce warriors and wise counsel. But you will also need some unique and lethal resources (Mother of Dragons) at your disposal. You will need the love of the people, set strong boundaries and fight your battles on your terms by playing to your greatest strengths. But mostly you will need to be able to adapt! For example, you must be able to take a bad marriage (biz partnership) and make it good (Khaleesi of the Great Grass Sea). 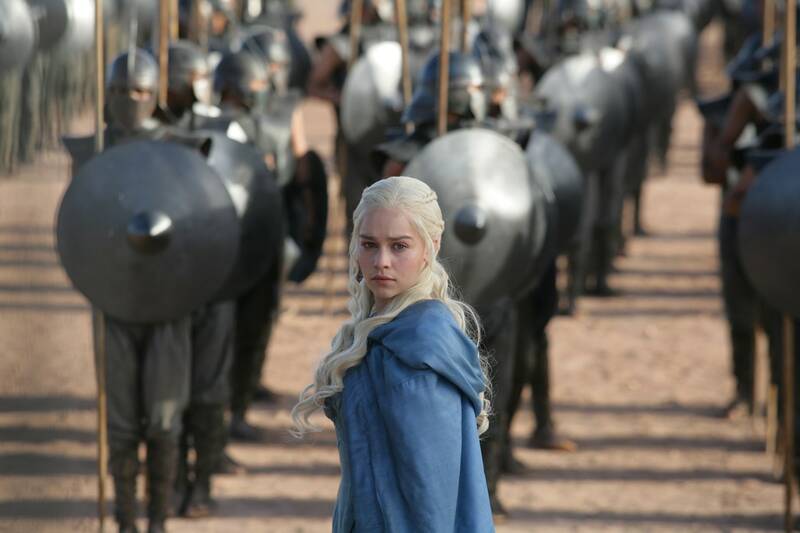 Play the game to get what you want (Breaker of Chains). And let’s not forget that you will need to survive the fire (The Unburnt). Now, see if you can identify those folks in your circle.